Founded in 2014 to provide excellence in structural engineering and professional services, the principal engineers have worked closely together for many years and developed a strong, complementary relationship. The partners are committed to providing principal-level client contact and involvement in all projects. Design experience among the among the engineers comprises over 25 years of combined experience. Vector Structural Design specializes in providing the very best professional services in helping our clients achieve their goal during the design and construction process. Our client-driven business philosophy has proven successful and as a result, our client-retention is extremely high. 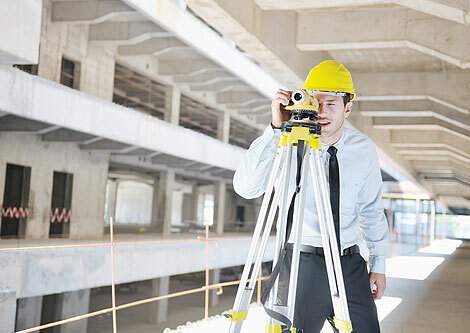 We offer a full range of professional structural engineering services, working on new construction, rehabilitations and renovations to existing structures, and repurposing and reusing structures. Vector Structural Design : Quality Structural Design, Construction Administration and Inspection Services in the Midwest. 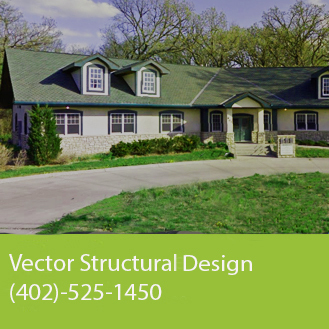 Located in Lincoln, NE, Vector Structural Design provides structural design, construction administration and inspection services on a variety of project types throughout the Midwest and beyond. Our project experience ranges from new to historic structures and from single to multi-story buildings as well as other specialized structures.